On February 14, 2019, the Governor issued an executive order calling a special election for State Assembly District 64 to fill a vacancy created by the resignation of Representative Peter Barca. The district includes parts of Kenosha and Racine counties. See the list of candidates and other important documents below. Unofficial Election Night results are available from County Clerk websites. Nonpartisan state offices elected in 2019 are Supreme Court Justice, Court of Appeals Judge, Districts II, III and IV, and Circuit Court Judge. See attachments below for lists of candidates and offices. Accessibility Information for Voters -- registering to vote, voting equipment, absentee voting, curbside voting and a video about accessibility and voting. Accessibility Information for Clerks -- legal requirements for accessible voting, assisting voters with disabilities, polling place setup, and deciding on new polling places. 2014-2015 Accessibility Report -- describes impediments to voting encountered by elderly voters and voters with disabilities who seek to participate in elections. Wisconsin’s election systems are secure thanks to the Wisconsin Elections Commission’s strong partnerships with federal and state agencies and local election officials. This page briefly summarizes the WEC’s election security efforts and provides links to more information. At myvote.wi.gov you can register to vote, check your voter registration status, find your polling place, see what's on your ballot, request an absentee ballot and check provisional ballot status. You must show an acceptable photo ID to receive a ballot for all elections. Learn more about photo ID and voting here, and visit the Bring It to the Ballot website. The Wisconsin Division of Motor Vehicles has a new policy to help people get a free state ID card or document that can be used for voting after just one visit to the DMV, even if they don't have a birth certificate or other documentation. Get the new ID Petition Process brochure in English and Spanish. Answers to questions about how to register, where to vote, when to vote absentee, and much more. Learn about what state and local election officials are doing to protect the integrity of voting in Wisconsin. Upcoming Elections -- Find dates and what's on the ballot for upcoming elections. Election Results -- See results for all state and federal elections going back to the year 2000. Election Statistics -- View and download data on voter turnout, voter registration, absentee voting and election costs. 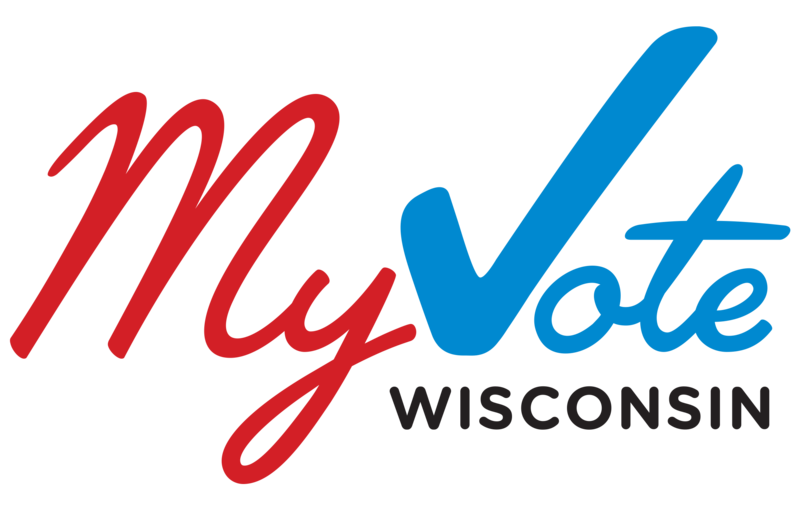 Voter Lists -- Buy voter registration and participation data from the WisVote system through the new BADGER Voters website. The Wisconsin Elections Commission is making changes to its agency website. Some things will look a bit different, and bigger changes are on the way. Please let us know if you can't find something you're used to seeing here or if you run into a broken link. The Wisconsin Ethics Commission is now responsible for administering state laws regarding campaign finance, ethics and lobbying. For more information, please visit the Ethics Commission website: ethics.wi.gov.